2018 is ending and have you started writing down your 2019 New Year resolutions? Is starting a business or building a side hustle in your list? Maybe this digital guidebook is for you! Launching a business for the first time can be pretty overwhelming. From coming up with the initial idea to designing your brand, setting up a website and marketing to your first customers, there are tons to do — and when you ‘re a busy mother, much less time to do it in! That’ s why I’ve created this digital guidebook. Hopefully, it will help to guide you through the first 5 steps of preparing for launch. You can do it! Good luck. 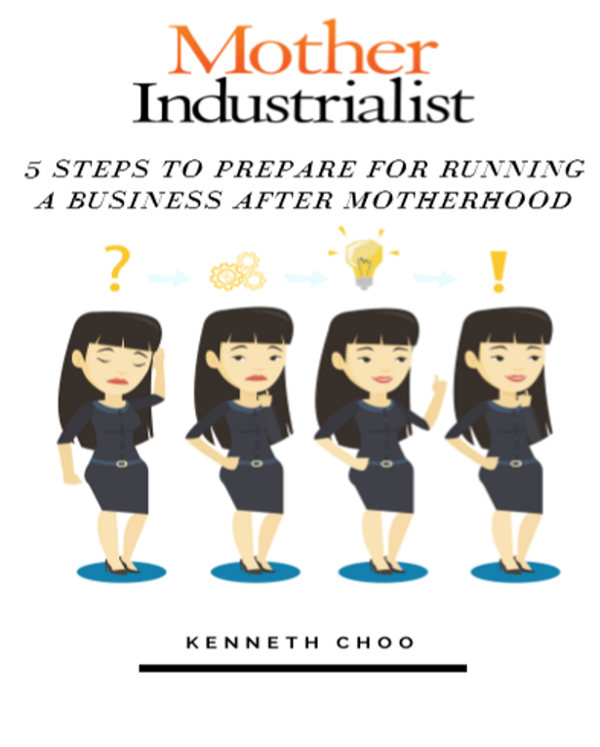 Download your FREE “5 Steps To Prepare Yourself For Running A Business After Motherhood” Guidebook now!